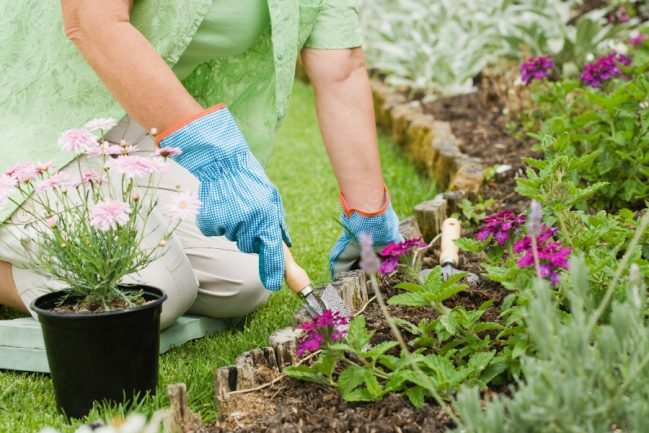 Having a great looking garden and lawn can make you feel much better every time you’re outside. And with summer just around the corner, everyone will be enjoying the warm weather much more. So while you’re out grilling some burgers make sure your lawn and garden look great. One way to do that is by using gypsum as a soil amendment. There are many advantages to using this popular product in your lawn and it’s even used regularly in farming. As you may know having the proper nutrients in the soil is key to growing anything properly. Too much nitrogen or sodium in the soil can be a disaster and keeping a proper balance can sometimes be difficult. However, using gypsum can help to reduce nutrient runoff dramatically and keep your soil balanced better and longer. Using agricultural gypsum can give your lawn and garden a healthy and amazing looking garden. Keeping your home clean can be pretty tough if you’re always busy doing other stuff. Work and life can often get in the way and things like cleaning the home suddenly take a back seat until one day you realize, just how bad it has gotten. Finding people that can clean your home is an option but is it really something you should do. After all, you’re basically trusting someone you don’t really know to come into your home and clean not really knowing what their true intentions are. For many people, this is an option but the risks associated with theft and other problems is high. Not only that, you really don’t know what type of job they will do on your home’s cleaning. 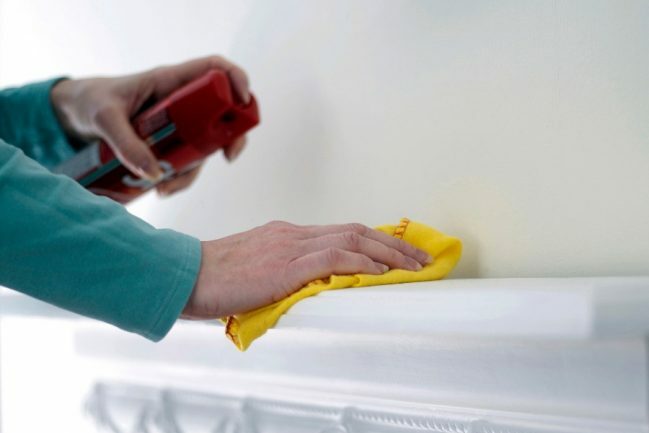 There is another option that helps to vet all of the cleaners who enters your home. 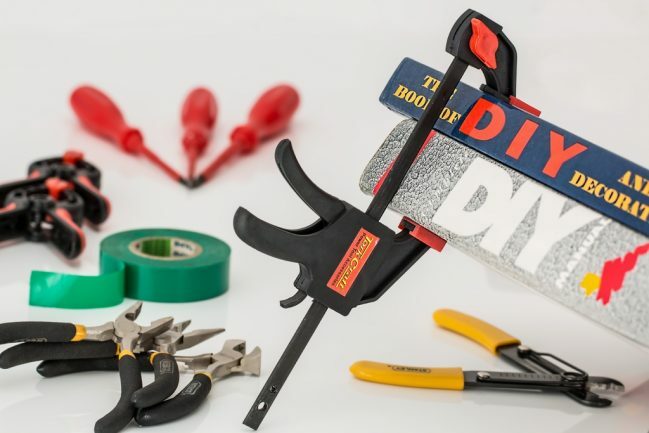 It’s a new website for home owners in the Calgary South area which allows you to hire someone to clean your home quickly and easily. While shopping for an Accent chair over at Lakeland Furniture, it made me stop and think about the whole look and feel of the room, and of course, my eyes fell upon our slightly weary sofa, so I started to look around (as you tend to do) and found some really weird and wonderful looking designs. 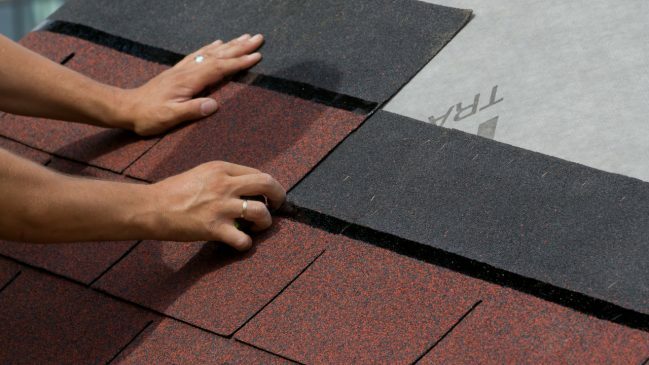 For many decades the roofing of choice has been asphalt shingle roofing for residential homes. While commercial applications used metal roofing among many other roofing systems. 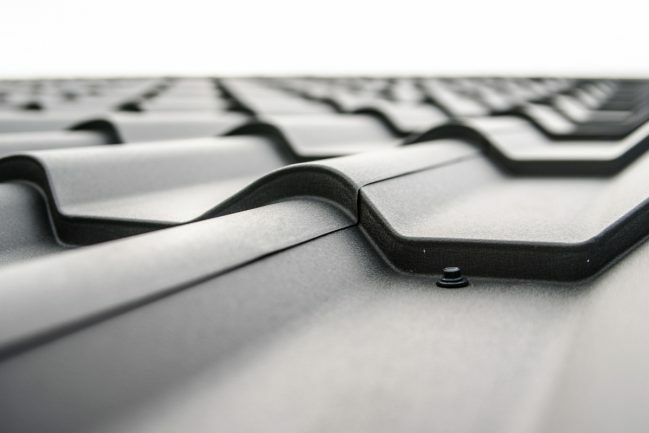 Everyone knows that having metal roofing is a great idea on their home or building it has not always been able to compete with asphalt roofing in terms of price. However, times are changing. Today, metal roofing is quickly becoming really popular among home owners for a variety of reasons and one of those includes pricing. Having a new roof installed on your home with metal roofing Denver is very comparable to it’s asphalt equivalent. There are many other advantages which metal roofing offers as well. We’ll go over a few of these benefits. Are you looking for a great gift idea or a way to make your bedroom look amazing? One way many home owners today make their bedrooms look absolutely amazing is by using awesome quilt covers. Not just any quilt covers will do however, there are some things you should look for. In this article we’ll go over what makes quilt covers such a great gift idea, give you some tips on design. and much more. 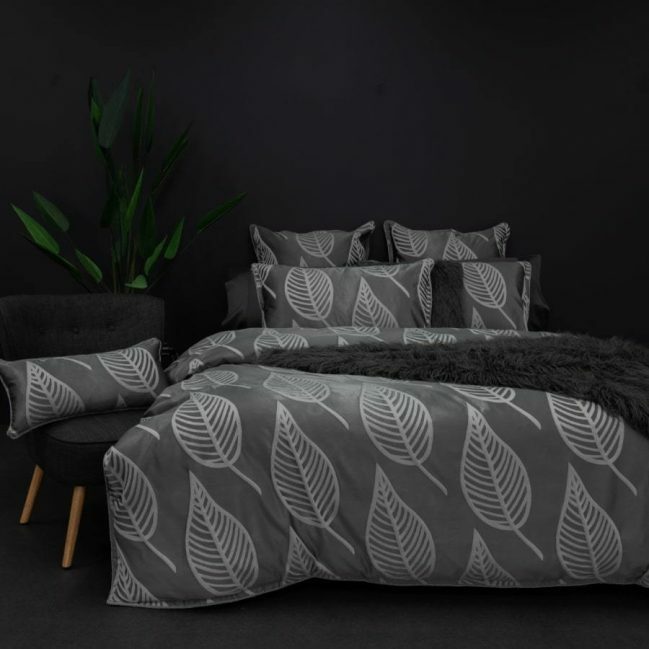 Check out some of the quilt covers Australia and find one that you’d like to use in your home’s bedroom. Every night you lay down to get a good nights sleep. And depending on how much sleep you get your body is basically transforming to the surface you’re laying on. If your mattress is old and hard then your body transforms to that and it doesn’t get the relaxation it needs. Instead you end up tossing and turning all night attempting to get comfortable. All the while you aren’t getting the sleep you need to function properly the next day. This is a daily occurrence for many people and many of them don’t even realize it. You’ll need to start searching for a mattress store near me to find a great mattress that will allow you to get some sleep at night and have a much better day tomorrow. The roof on your home is always at odds with the weather. 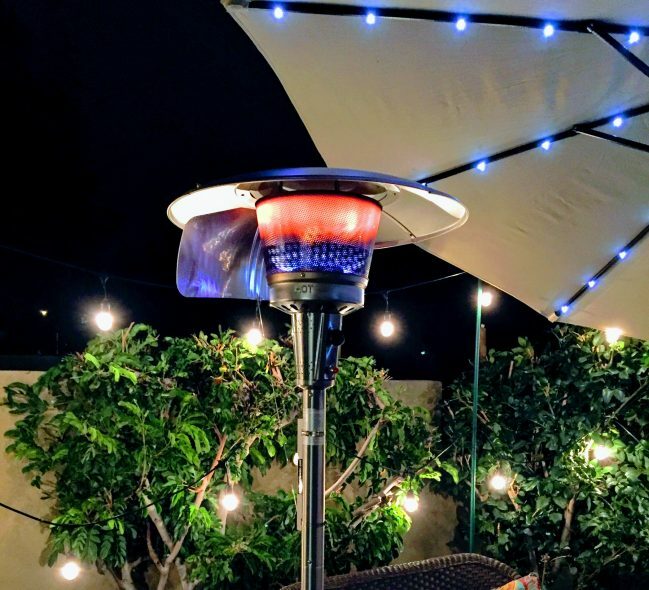 During the summer the heat from the sun beats down on the roof and raises the temperature of it. And in the winter the ice and snow is always a threat to the roof. For most people, the home is their most valuable investment so taking care of it is important. And when it comes to protecting your investment you’ll need to take care of your home’s roof. Because once the roof starts to leak it can cause all sorts of problems and damages inside the home.